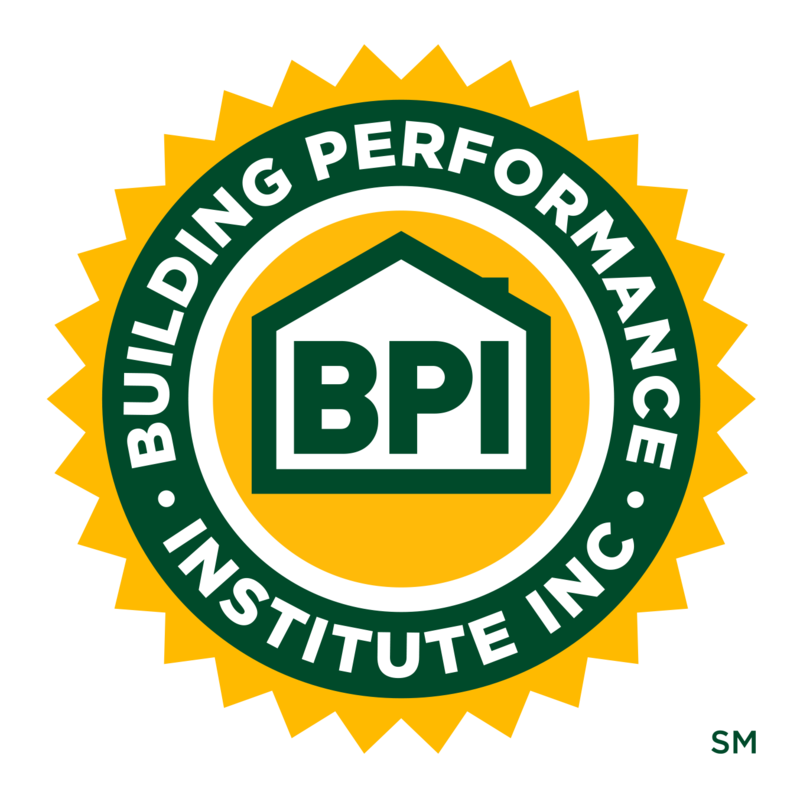 Finding and Fixing the Profit-Killing Hidden Costs in Your Business - Part II of III | Building Performance Institute, Inc. Learn to make your company the most effective in this three-part webinar series. Whether you are a private contractor or a weatherization agency, call-backs, inefficient business processes, and employee turnover affect your bottom line. Every call-back, time wasted because of inefficient operations and the cost to train a new employee, diverts resources better used to increase production and generate revenue. Of all the investments you can make in your organization, the investment in creating a culture and system of quality, will pay the greatest dividend over the long haul. We will look at the real cost of call-backs and operational inefficiencies in your business and present techniques and activities you can use to uncover and reduce these sometimes hidden costs. We will also address the critical importance of creating a culture of quality in your organization. This will be an interactive session that will challenge you with exercises and activities designed to engage you in the process of improving your organization's commitment to Quality.